 The Record Office has recently been given a fascinating letter describing the ‘Bath Blitz’. It was written by Mrs Mabel Beevers to her sister, Anne, at the beginning of May 1942, shortly after the bombing raids on Bath which took place on the nights of the 25 and 26 April. At the time, the Beevers family were living at Ormonde Lodge, Sion Hill, and Mabel was pregnant, expecting her fifth child. After the raids she moved to Pontypridd in South Wales for safety, and it was from here that the letter was written. Her son was born shortly afterwards, in Pontypridd. Read a transcript of the letter. The main interest of the letter is its account of the bombing, but it helps to know a little about some of the people mentioned: Charles was Mabel’s husband, John and Pauline were her elder children, aged 13 and 17 respectively and Dilys was the family nanny. Mary Middlemas was the family doctor, and Captain Hopkins was a neighbour, living at Ormonde House.